A 23-year-old Brewster man who authorities said was flying in a small plane for the first time died Tuesday when the single-engine Cessna he was in crashed at the Dutchess County Airport. Dutchess Sheriff Adrian “Butch” Anderson identifi… Please login below or purchase a subscription to the Putnam County Courier to access this content. Mahopac High School has done it again! For the second consecutive year, the school has been selected by Newsweek magazine as one of the nation’s “Best High Schools.” During the 2009-10 school year, Mahopac was ranked in the top 6 … Please login below or purchase a subscription to the Putnam County Courier to access this content. Karl Rohde is Putnam County’s new Director of Veterans’ Affairs. 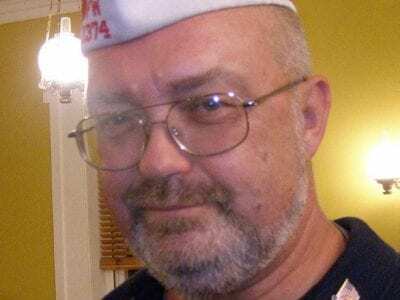 Karl Rohde’s life centers on the veterans community. The highly decorated Vietnam War vet, who formerly served as commander of both the Putnam County and New York Stat… Please login below or purchase a subscription to the Putnam County Courier to access this content. 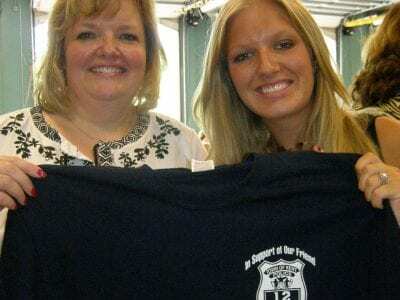 Janet Bade (left) and her daughter, Leslie, hold a special tee-shirt being used as a fund raiser for the injured cop. 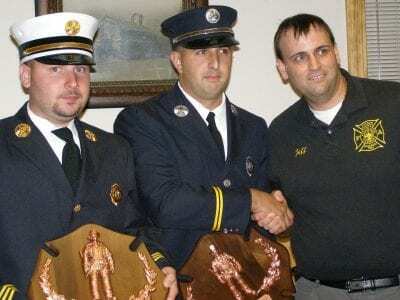 Kent Police Officer and former Deputy Sheriff Vinnie Bade looked around at the throng of humanity gathered at the Lake Carmel FD hea… Please login below or purchase a subscription to the Putnam County Courier to access this content. 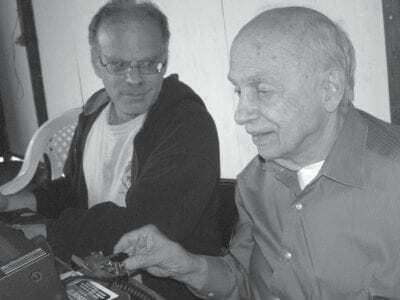 Jay Judell (right) of Carmel uses Morse code to contact an amateur radio emergency services member in the Caribbean as Paul Glatz of Brewster looks on. Members of PEARL (Putnam Emergency and Amateur Repeater League) tested their ability to communicat… Please login below or purchase a subscription to the Putnam County Courier to access this content. Strong transportation systems are vital to any robust economy. People need to move around easily, and raw materials and finished goods delivered on time. Modern airports and highways serve the Hudson Valley, but a question remains: can passeng… Please login below or purchase a subscription to the Putnam County Courier to access this content. 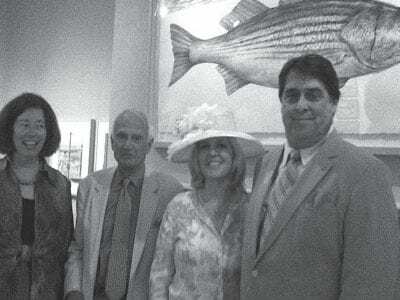 Dr. Katherine Manthorne, Boscobel Board President Barnabas McHenry, Courier Publisher Elizabeth Ailes, and Mr. James McElhinney stand before Don Nice’s “Highlands Bass” which is part of the Gallery Exhibition Hudson River Contempora… Please login below or purchase a subscription to the Putnam County Courier to access this content. 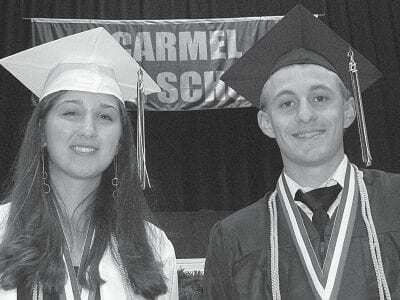 Class Valedictorian Daniel Malinowski and Salutatorian Laura Craciun pose at the dais. 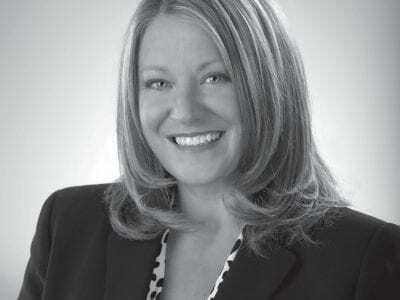 A crowd estimated at more than 3,500 crowded into the O’Neill Center on the campus of Western Connecticut State University in Danbury Friday evening for the … Please login below or purchase a subscription to the Putnam County Courier to access this content.